With more than one in five people over the age of fourteen addicted, drug abuse has been called the most formidable health problem worldwide, and Grisel delves with compassion into the science of this scourge. 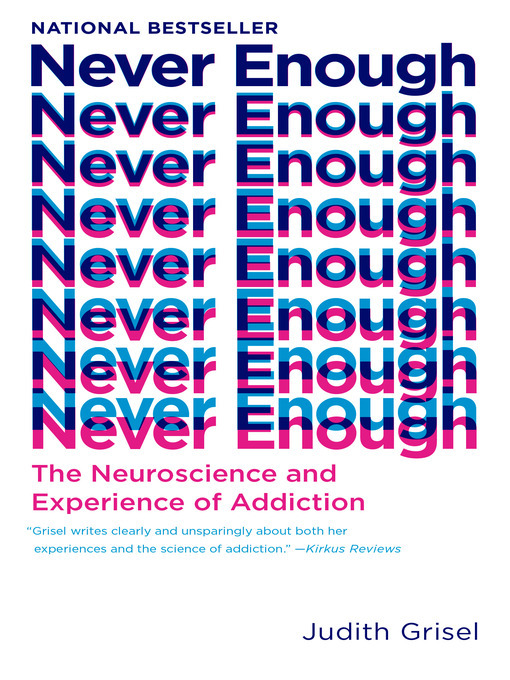 She points to what is different about the brains of addicts even before they first pick up a drink or drug, highlights the changes that take place in the brain and behavior as a result of chronic using, and shares the surprising hidden gifts of personality that addiction can expose. She describes what drove her to addiction, what helped her recover, and her belief that a "cure" for addiction will not be found in our individual brains but in the way we interact with our communities.